Whether you are living it up at a festival or deep sea diving with sharks at Aliwal Shoal, you’ll never again have to miss a photographic opportunity due to darkness. 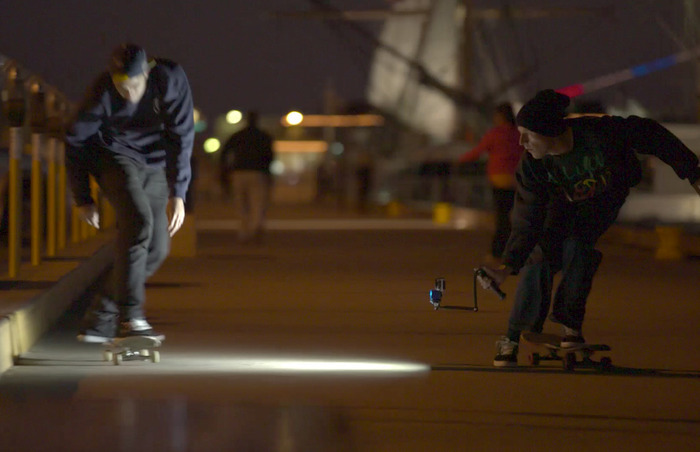 Two Lume Cubes, one on either side of your GoPro, fits onto one, durable mounting bar resulting in a mind-blowing 3,000 lumens that is bound to light up just about any scene. 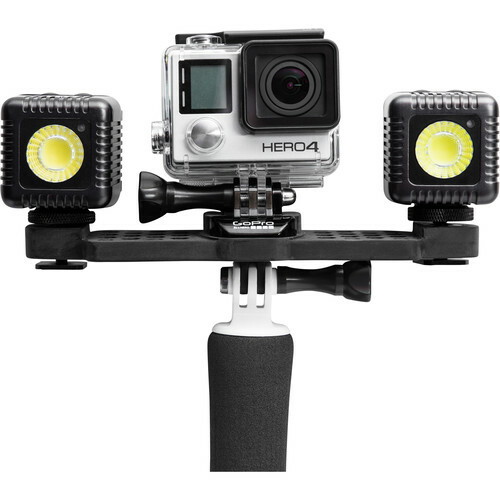 Whether you are living it up at a festival or rock show, or deep sea diving with the sharks at Aliwal Shoal, you’ll never again have to miss a photographic opportunity due to darkness. 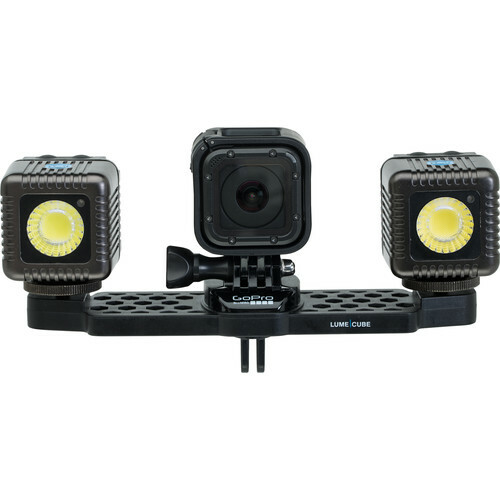 The Lume Cube GoPro Kit will allow you to achieve the highest quality, detailed, GoPro footage. 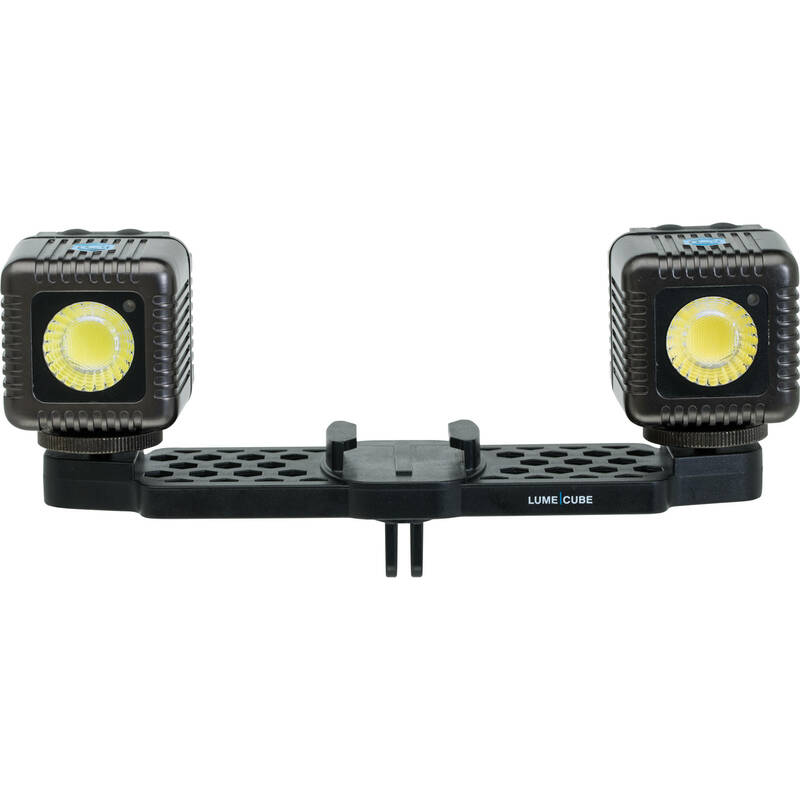 Two Lume Cubes, one on either side of your GoPro, fits onto one, durable mounting bar resulting in a mind-blowing 3,000 lumens that is bound to light up just about any scene. The Lume Cube is built for action and adventure, breaking boundaries and creating new photographic opportunities; all with the help of a simple, user-friendly App. Small in size, definitely not in stature, the durable and lightweight Lume Cube will help you change the way you look at photography as a whole. It is completely waterproof to depths of up to 30 meters and with its compact design it allows your studio to now be just as mobile as you are. 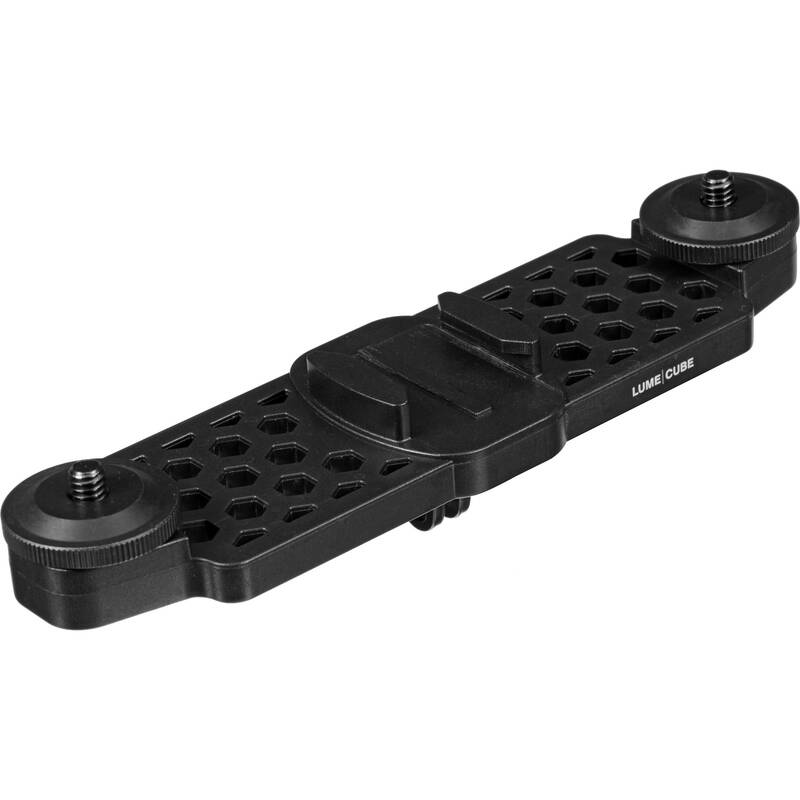 With the 1/4" mount at the bottom, the Lume Cube comes prepared for almost any mounting setup. Using its Bluetooth enabled App, available for both Apple and Android, you will be able to fully adjust the flash duration, brightness and red eye latency enabling you to get the utmost from your Lume Cube with these incredible connecting capabilities.